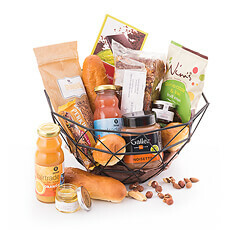 Next day delivery of breakfast gift baskets in Czech Republic. 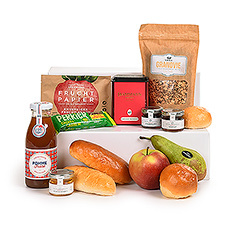 Our breakfasts to Czech Republic contain fine breakfast treats for many mornings to come. 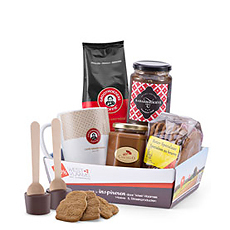 Surprise a loved one in Czech Republic with a breakfast gift basket featuring fine gourmet delicacies by Godiva, Jules Destrooper and other favourites. 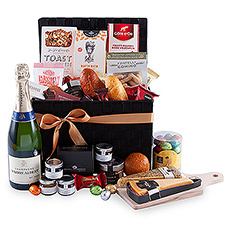 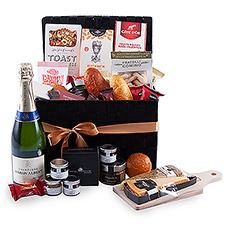 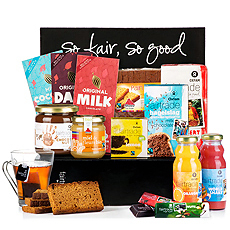 Our breakfast gift baskets include everything you need to prepare a great-tasting traditional breakfast. 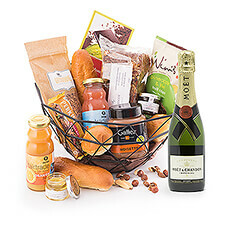 When you send one of our breakfast gift baskets, you know you're sending the best. 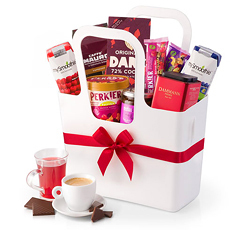 It can be used as a Thank you gift, a Thinking of You gift, a Happy Birthday gift or a Sympathy Gift Baskets. 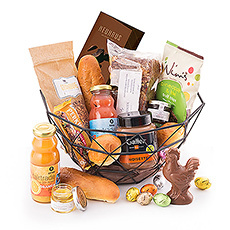 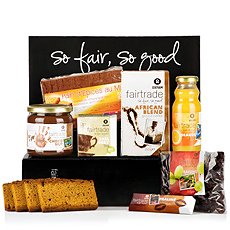 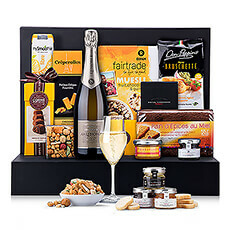 Our breakfast gifts include only the finest food from around the World and can easily be send to Czech Republic.